Electric Trio Tour Starts Soon! 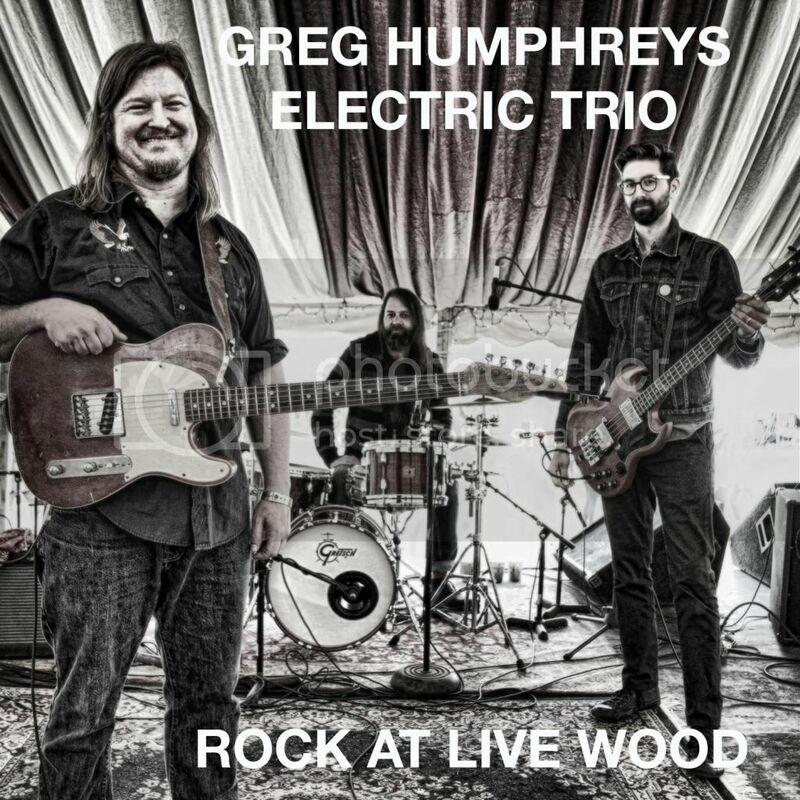 Greg Humphreys Electric Trio spring tour begins in a few weeks. Please get your tickets early and tell your friends. This is likely to be our only extended tour this year, so don't sleep! Bassist Matt Brandau, drummer Keith Robinson and I have been working on some new tunes as well. Can't wait to see our friends and family out on the road. Really looking forward to our special Dillon Fence set at Shakori Hills Grassroots Festival on Friday, April 17th. Reuniting with my longtime DF bandmates guitarist/vocalist Kent Alphin, drummer Scott Carle, and bassist/vocalist Chris Goode to play the tunes for all you sweet people who have been coming to see us for so long – you know who you are. We're adding some new tunes too! We'll be performing at 8p on the Meadow Stage; buy your tickets here. There's a great line-up of performers and my trio is also playing an 11:30p Grove Stage set on Saturday night April 18... bring the family, camp with us, and make a weekend of it. We got some nice live video and audio from our recent set at the Rongovian Embassy in Trumansburg NY, thanks to Finger Lakes Music Press and Greg McGrath. Check out these versions of Only One of Me and Natural Child. 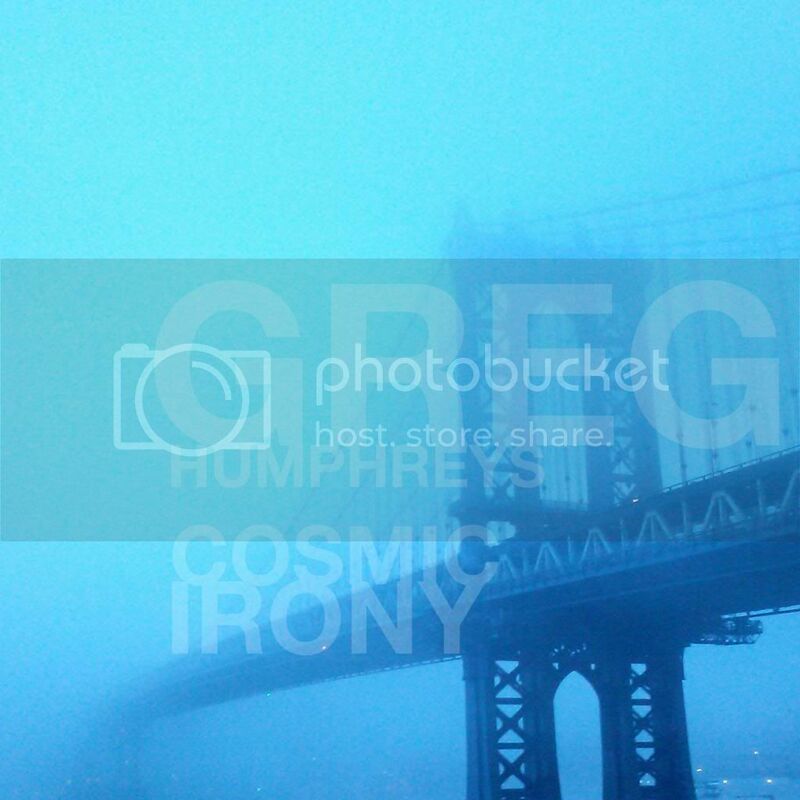 Working on getting more of this show to you soon. We're returning to the Rongo on Saturday May 23 for a headlining set. Also wanted to let you know that I've added Spotify links over at my discography page. You can now click through and listen to everything – my recent releases, the acoustic LPs, and the Hobex and Dillon Fence albums. Enjoy.